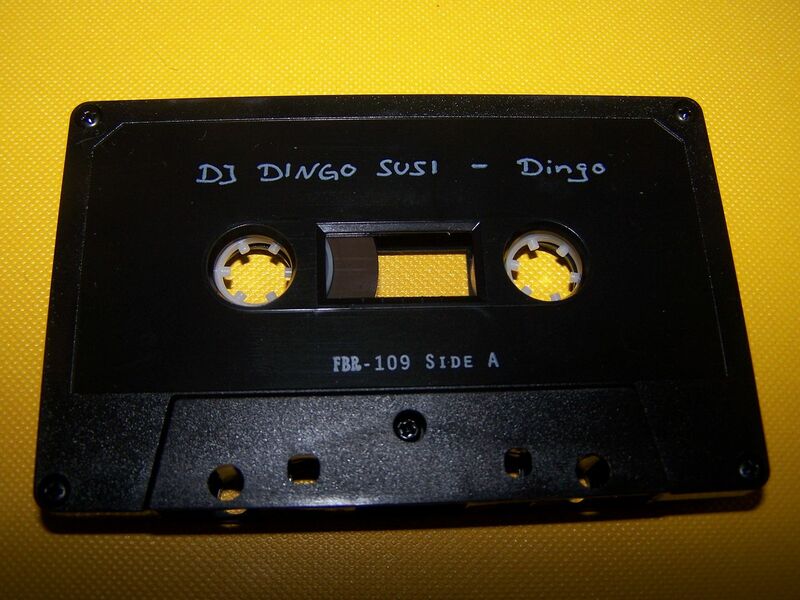 The name DJ Dingo Susi brings to mind all sorts of ideas but none of them are accurate. Having "DJ" in front of his name does not make this artist an actual DJ in the sense that he uses electronics and all that. It's kind of like how the Ben Folds Five was just a trio. 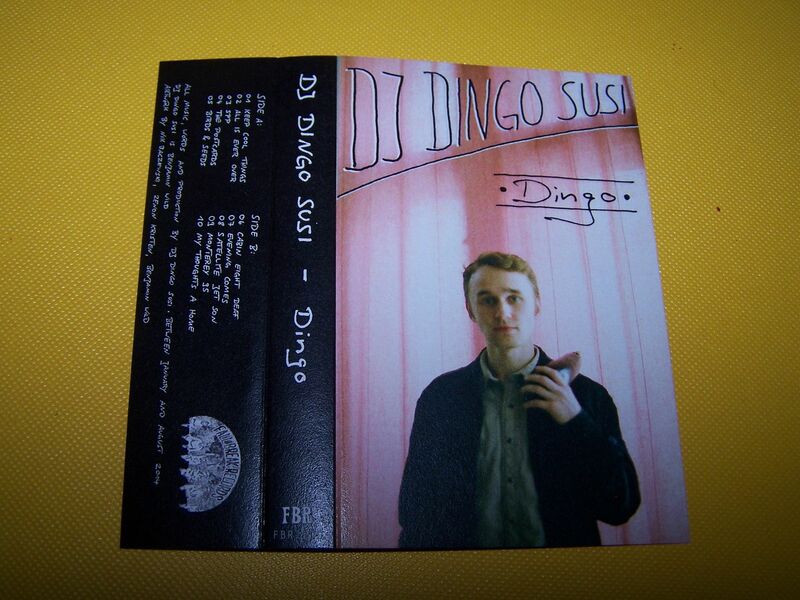 But "Dingo" makes me think of Australia and I keep incorrectly typing "Susi" as "sushi" which makes me think of Japan and how hungry I am, but none of these things are proper in the describing of this music. 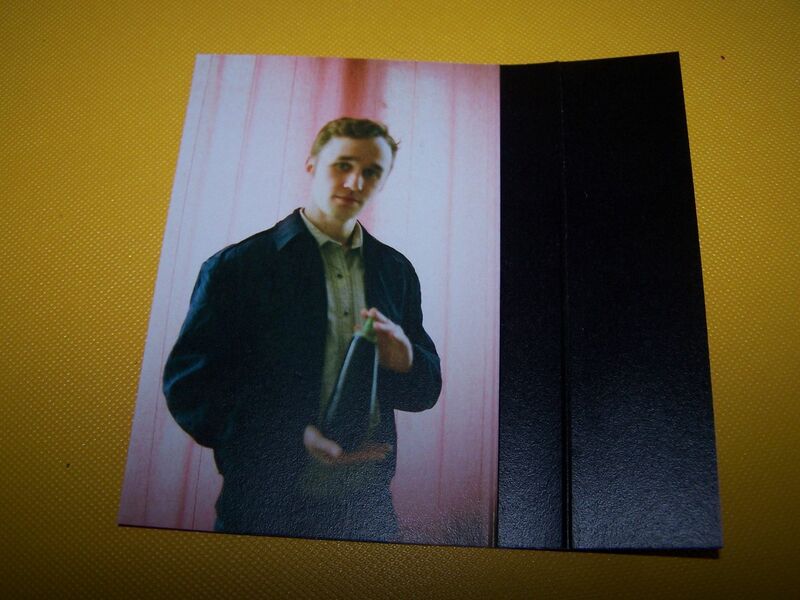 Through drums, fuzz and vocals come sounds that are somewhere on the other side of shoegaze. I can't fully explain what that means except that if you look up what shoegaze is actually in reference to- if you find one of those bands that can be attributed to the genre- you'll tend to find that there exists this group of bands that aren't exactly shoegaze but people who like shoegaze a lot tend to still like them and so they kind of just get pulled into the shoegaze genre by association. 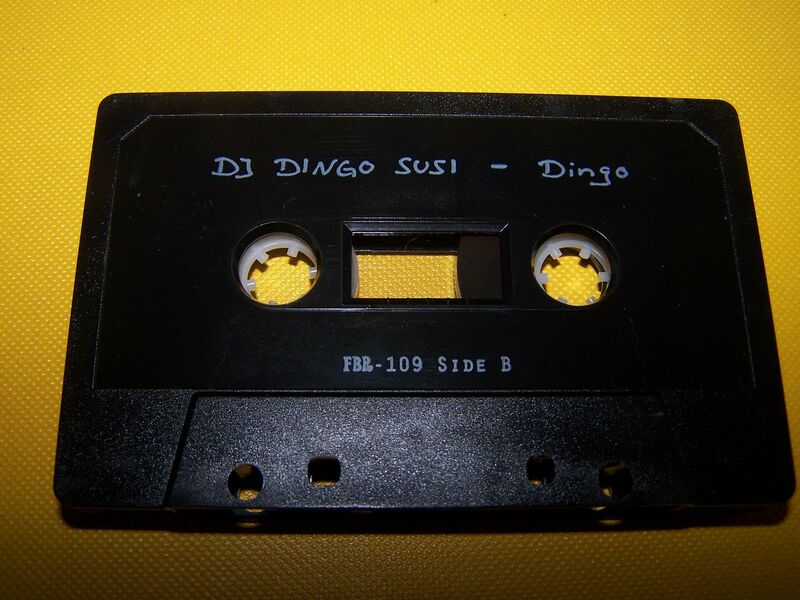 I'm not going to name any of these bands because DJ Dingo Susi doesn't really sound like them, but if you've ever been friends with someone in a shoegaze band or just someone who loves shoegaze you'll know what I mean. 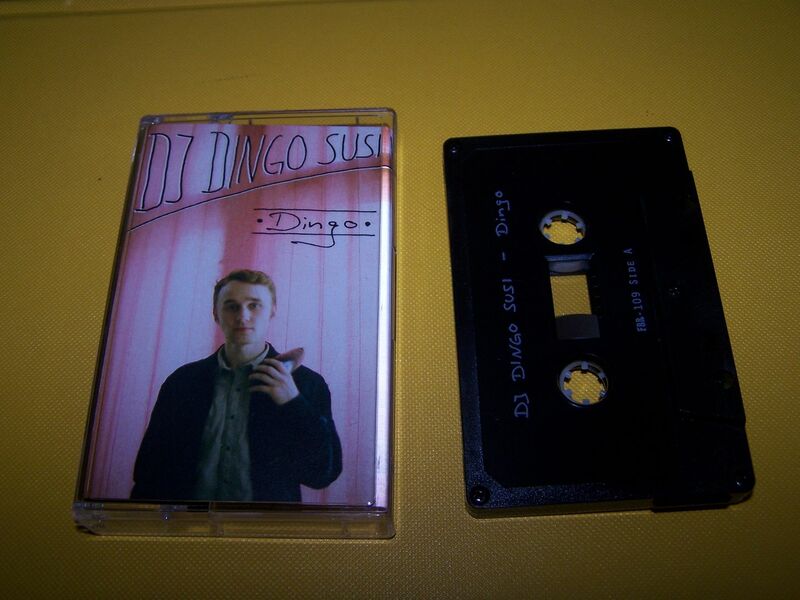 Upbeat, steady rock with whispery vocals and always drums drum-drum-drumming away, "Dingo" is a combination of music you might have heard before or at least as the sound basics but you've likely never heard them this way. Big guitars come out and it reminds me a little bit of Kula Shaker though there is also this sound of Animal Flag, especially in the vocals. Instrumentals can be found in space as it can also go from a hypnotic trance to a darker edge that has some sort of comparison ability to early Marilyn Manson but without the metal. All too often I will listen to an artist and think that it sounds like someone but I just can't put my finger on who it is exactly. 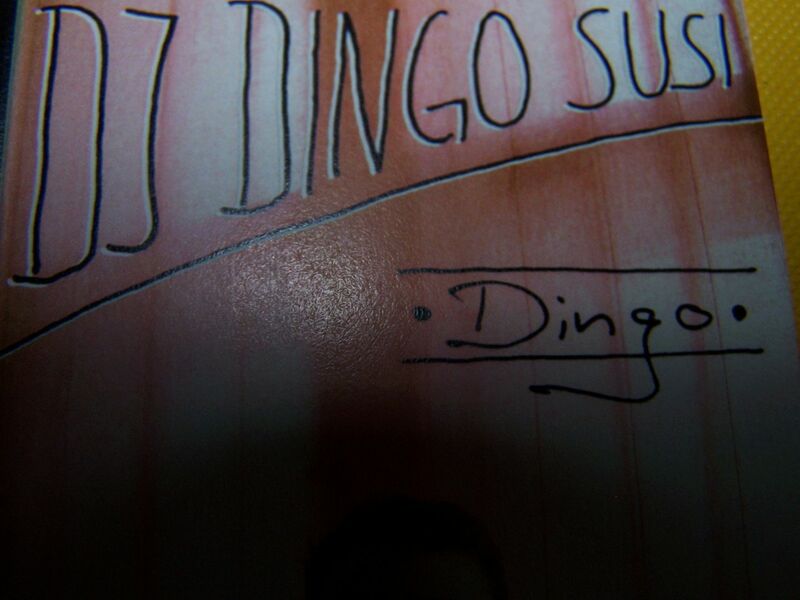 With DJ Dingo Susi this is simply not the case. I have heard these instruments before, sure, played with this fuzz and such as well even, but not delivered in this way. 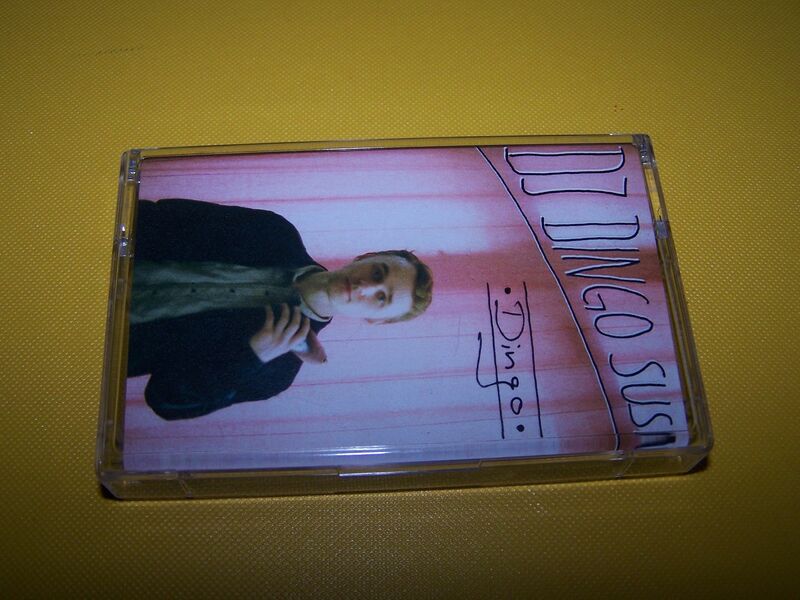 DJ Dingo Susi is a real treat, a diamond in the rough, because not only can I not compare this with anything specifically it just doesn't even have that close or familiar feel. It's like hearing music for the first time and the more you can feel that way the better your life will be. Even if you don't like this style of music you have to appreciate how rare something like the music on this cassette truly is.